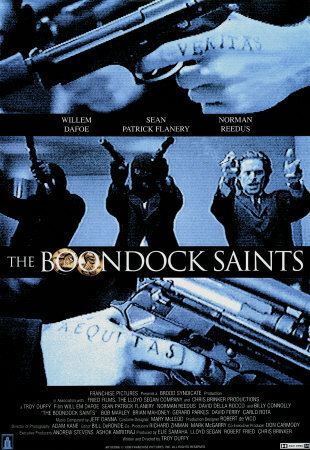 The Boondock Saints  - HIPHOPROMANESC.COM - muzica, stil de viata, cultura, social, Romania. partea a II`a e si mai tare! SEO Fleet offers link building and link popularity services by creating theme based relevant permanent quality links.